You are invited to a party.....A Lion Party! 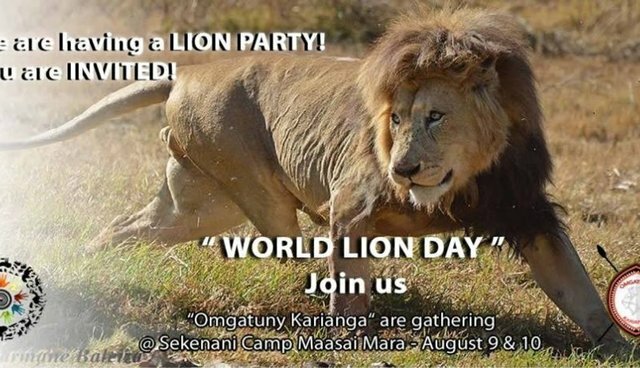 This weekend there is a huge celebration taking place today annd tomorrow, online and at Sekenani Camp in the Maasai Mara - the Sacred Heart of Kenya, in honour of the true king of Africa, the Lion! The event aims to highlight the importance of community participation in finding solutions to human, animal conflict and conservation. But most importantly to raise awareness and bring positive change by working with the community and through education. It will symbolically be" MWANZA " The beginning of partnerships, that will move forward in the conservation of the African Lion, the protection of wildlife and the preservation of their heritage. 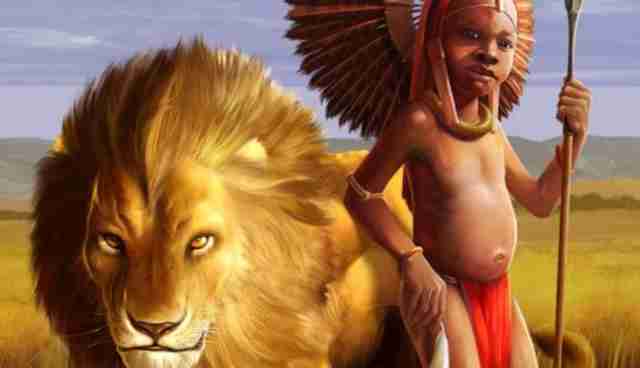 So for World Lion Day, help restore hope for the king and show your support for the long term protections of Lions.